Oldham Reserve is a planned commercial and residential community in beautiful Oldham County, Kentucky. Oldham Reserve is a 1,000-acre publicly owned property being developed for high-end office, retail, flex and residential uses. The master plan for the parklike campus includes a work, live and shop environment that, when fully developed, will create more than 11,000 jobs. A great opportunity to create a distinctive, customized presence in a new development. We’re a short distance from downtown Louisville’s central business district, a major basketball arena, a metropolitan arts center and numerous area parks and recreation facilities. Located in an award-winning local public school system with numerous nearby post-secondary institutions, including the University of Louisville and the University of Kentucky, both of which are major research institutions, Bellarmine University, Centre College, Sullivan University, and a state community and technical college system with a strong record of crafting special curricula to meet private sector needs. 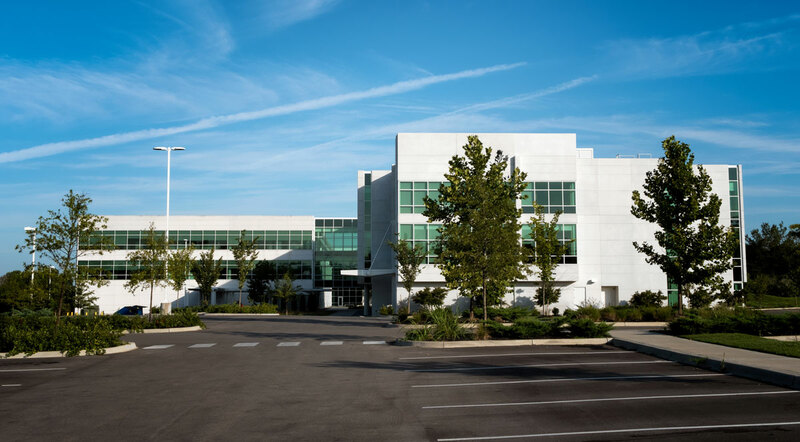 The 154,000-square-foot headquarters of The Rawlings Group, an insurance subrogation company employing nearly 900 professionals. Great local cultural resources, yet well-connected to worldwide opportunities. Located in La Grange, KY, directly off Interstate 71’s exit 22 in the thriving I-65 manufacturing corridor. Oldham Reserve is a Planned Unit Development zoning district in business friendly Oldham County. As a result, zoning and permitting processes are expedited in a professional and efficient method. Construction of an overpass across Interstate 71 in 2013 will create a new south gateway entrance into the development. Additionally, a new two-mile roadway through the campus will tie together separate north and south ends of the development, offering easy and convenient full internal access. Oldham Reserve is managed by OR Partners, LLC. Sales and Marketing by Hollenbach-Oakley, LLC and The Hocker Group, LLC.